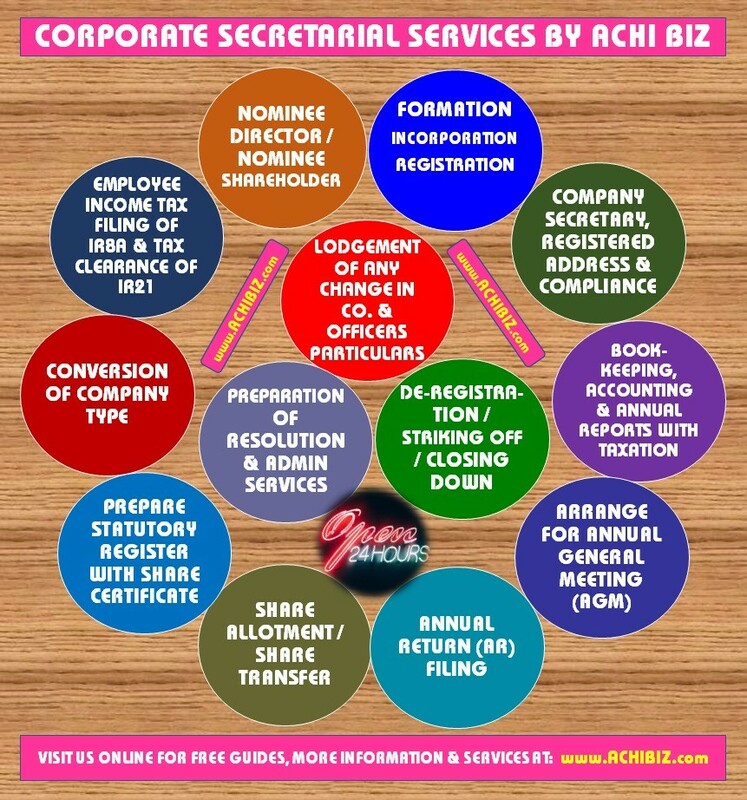 ACHI BIZ is your personalized premium service provider under one roof when it comes to seeking corporate assistance in Singapore as well as Offshore. We offer custom services based on the needs of businesses ranging from small to mid-sized different types of firms and entities. 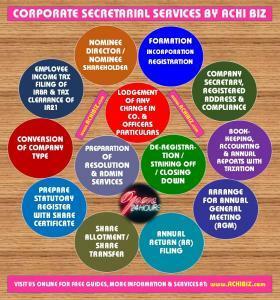 A wide range of registration and incorporation services are available to the following firms and entities respectively.